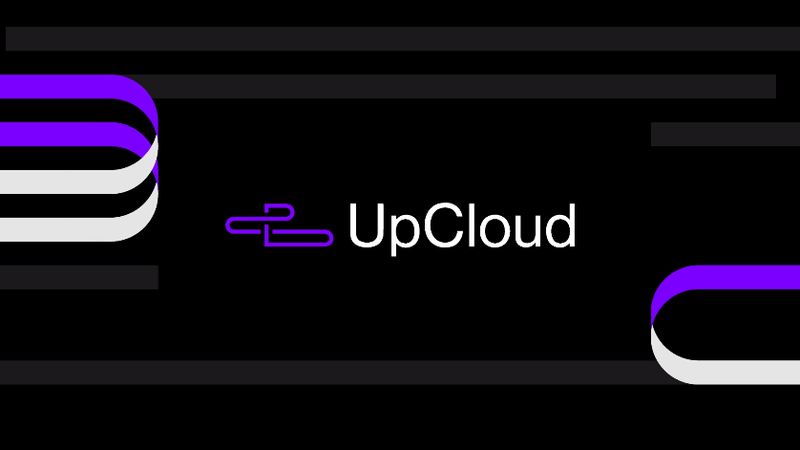 UpCloud was founded on the principle of offering developers and businesses around the world superior products, that are designed by an exceptionally talented team and catered through awesome customer service. We’ve come a long way from a small start-up with big ambitions to a company with amazing customers around the world, a profitable high growth business, an amazing team and we feel like we’re only getting started. Today, we have 4 offices, 8 data centres and the honour to serve users from more than 135 countries around the world. We’ve never lost our sight on our original goal since our founding, but we believe it was time for us to shed our skin as well as redefine, redesign and remodel the company on our original mission, vision and values. We’ve also completely redone our website and control panel! 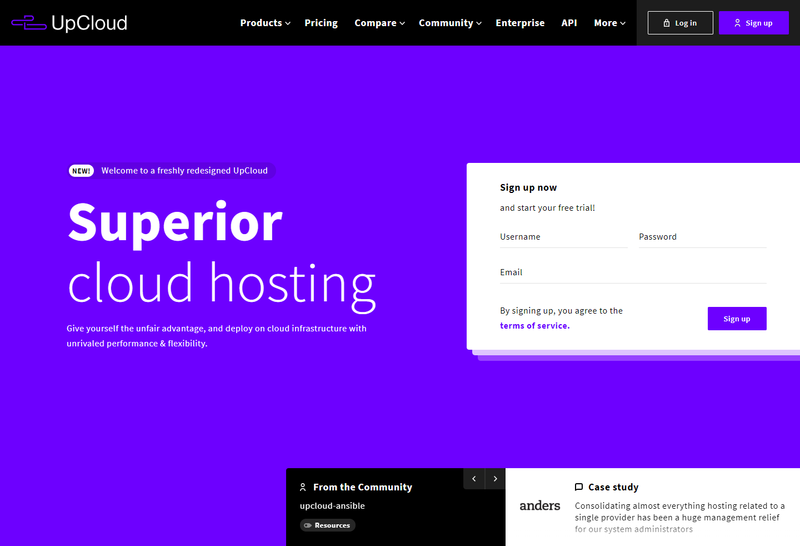 We’re very happy to showcase you the new UpCloud that has been reborn into the international company that we already are. We didn’t simply want to start off designing a new website that would be easier to use and more functional – we wanted to start off by defining our visual language. Our new website is now using a completely new design system that we’ve named Phoenix, which we also intend to open source in the future to allow others to quickly create their own design systems. With creating our new visual language, we wanted to make it more consistent and clearer how we want to communicate, but also how we wish others to perceive us. All of this ties nicely to our mission, vision and values as a company. With the new design, we’ve also rebuilt our control panel from the ground up! This means that using the control panel is now much faster, easier and intuitive. 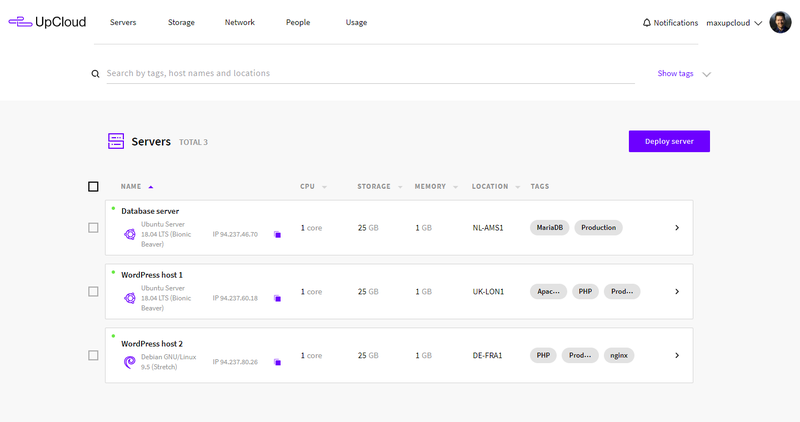 Not only have we polished the interface, but we have also rebuilt the underlying technology to enable us to launch new features and products faster in the future. We’re thrilled of the path ahead of us, but also very proud of our roots and heritage. We originally set out to build something different, not just another cloud infrastructure provider. All of this still holds true. This looks a lot like Vultr now.. did they ‘inspire’ you at all?? There are usually some similarities between any two cloud providers that you compare with, considering we often overlap a bit with our userbases! But we of course do get inspired by our competitors, as we all do. A bit of healthy competition is good for everyone, especially the users! We feel we have something very different to offer with our own developed technology, which we think gives us a bit of an edge against the competition.